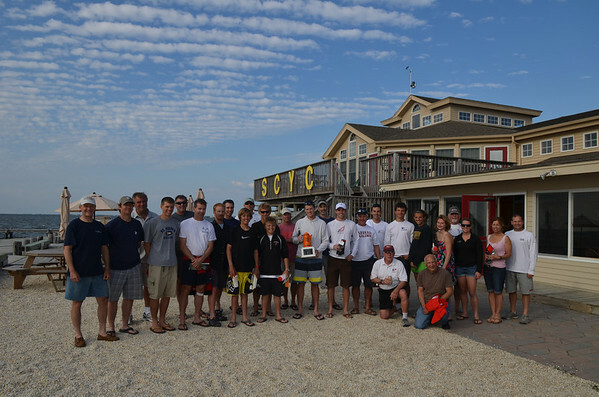 Here’s a quick highlight video from the Orange Coffee Pot Regatta. 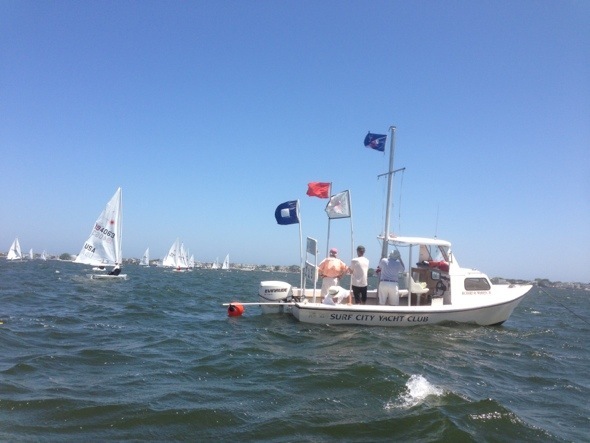 Surf City Yacht Club’s 41st Orange Coffee Pot Regatta turned out to be a great day of sailing. 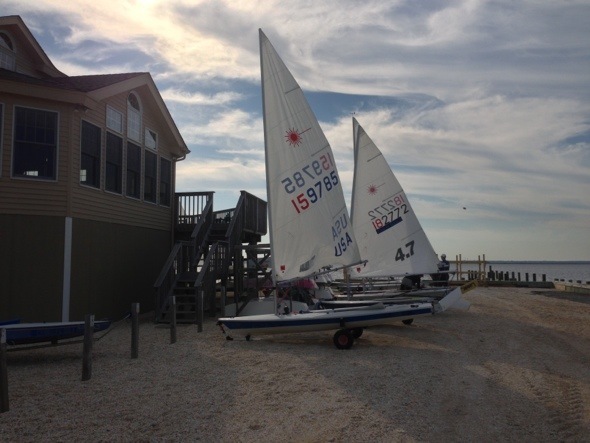 We had wind that built from about 10 to the mid- to high teens by the last race. 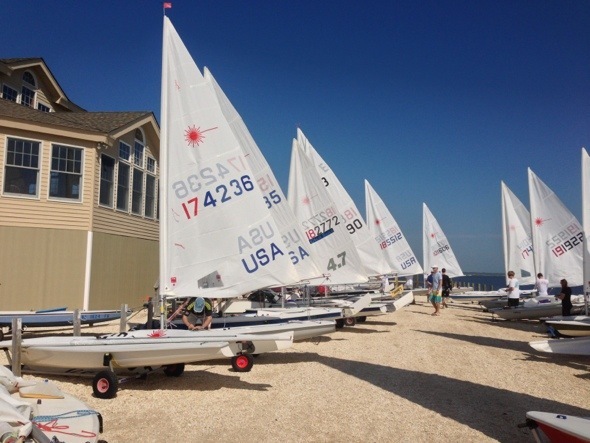 We had a very competitive fleet of 31 boats ranging from pretty elite sailors to those sailing their first Laser regatta. And we got off 7 races. 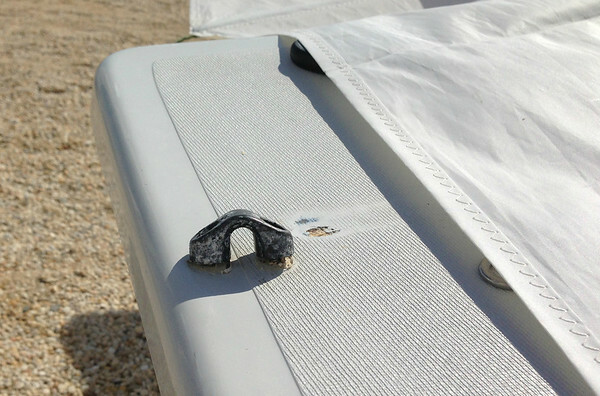 Clay Johnson ultimately won the event taking bullets in all but one race. Granted, he didn’t exactly run away with it, Kyle Rogachenko and Peter Shope definitely gave him a run for it. My own racing was a little ho-hum and I found myself getting bad starts and on the wrong side of the course more times than I care to remember. 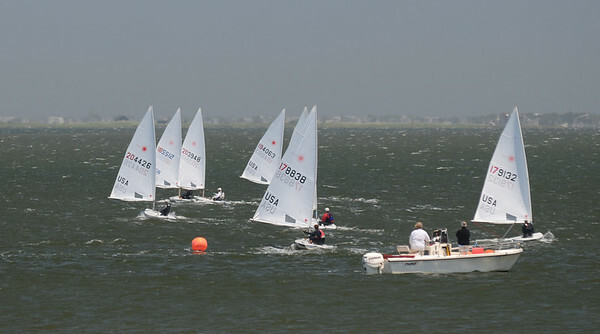 I had the speed to stay with the lead pack and in one race I had a stellar start and sailed my way to an 8th. 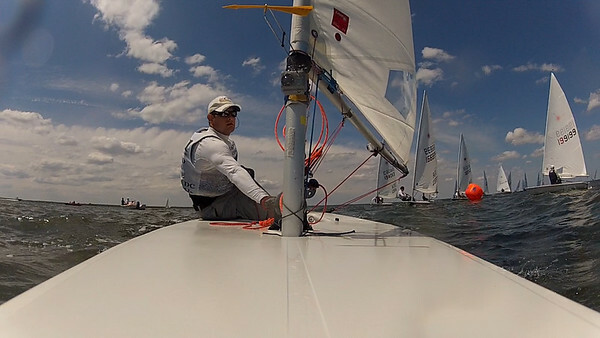 All in all it was fun to make the trip and to sail in the oldest Laser regatta. 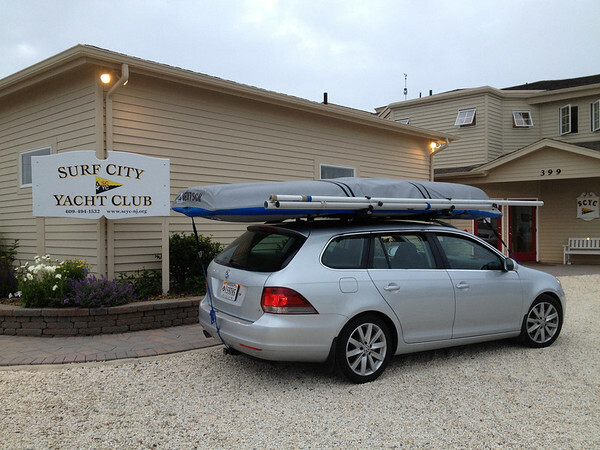 Thanks to Newt Wattis and Surf City Yacht Club for hosting the event and everything they did to put it together.